Papa John’s fans! Right now you can get a FREE order of Cheesesticks when you purchase a $12 or more order. You must be a Rewards Member to get this deal (it’s FREE to join). You don’t need a code and you’ll find the offer in the “My Offers” section of their website. You can also get (2) medium one-topping pizzas for $6 each when you use code 2MD1TP at checkout! Combine these deals for a great dinner deal. 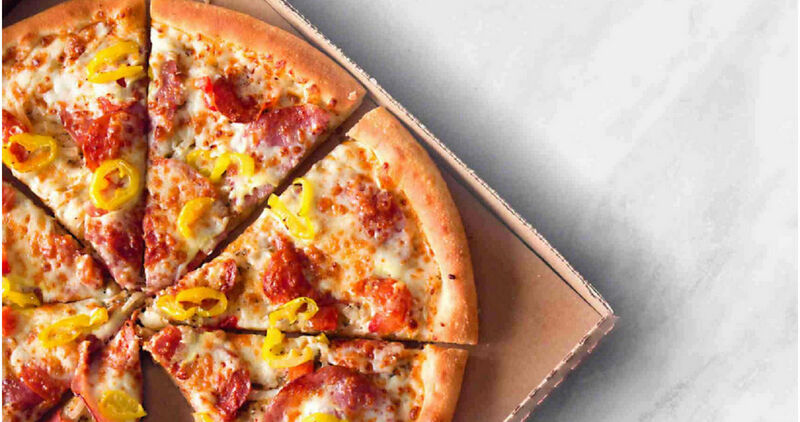 -Get (2) pizzas and an order of Cheesesticks for $12! The FREE Cheesesticks deals is valid through 1/27 and the code is valid through today, 12/31. Note: The Cheesesticks deals may vary by account.